Wow, we are already done with March here in Boston! That is great news as the weather has been so cold, but it is finally getting warmer. I am hoping to get some really great footage with the warmer weather, but for now, I did a few really cool things in the month of March. I always have a lot of fun whenever I do this. 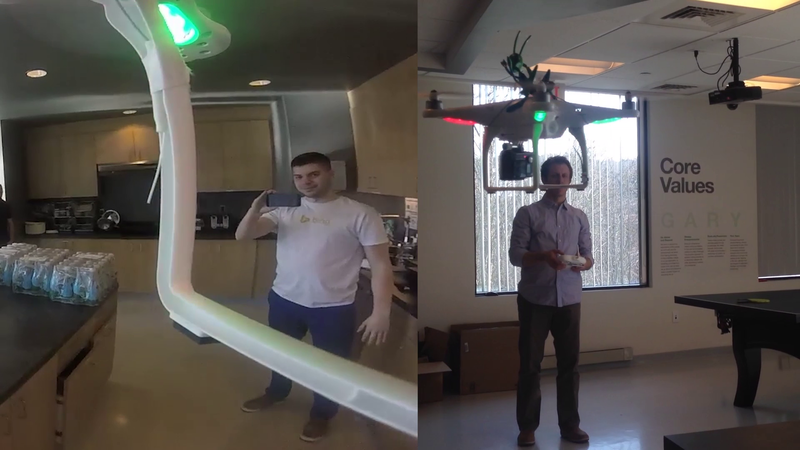 We are big fans of drones here at Grasshopper!